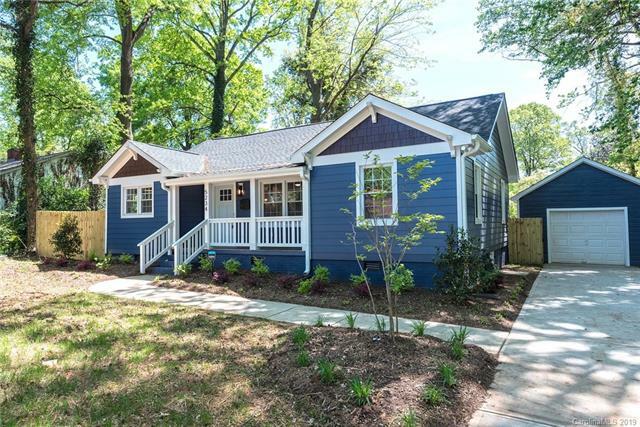 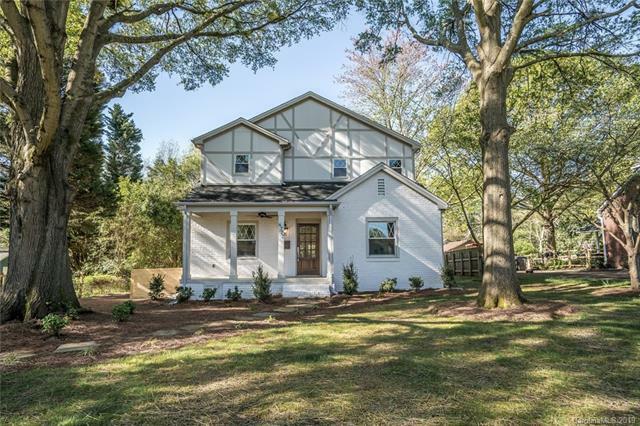 This beautifully renovated home at 1747 Seifert Circle is located on a huge lot complete with fruit trees, mature hardwoods and a treehouse! 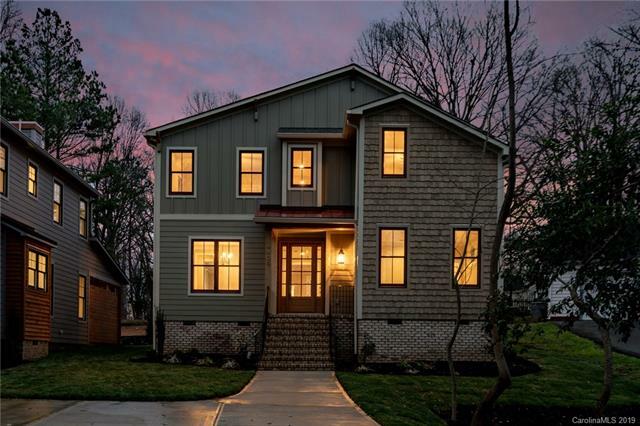 Amazing Chef’s kitchen with custom cabinetry, farmhouse sink, new stainless steel appliances, large rocking chair front porch, incredible master retreat with dual vanities & walk-in closet, tankless water heater, great bonus room upstairs, and so much more. 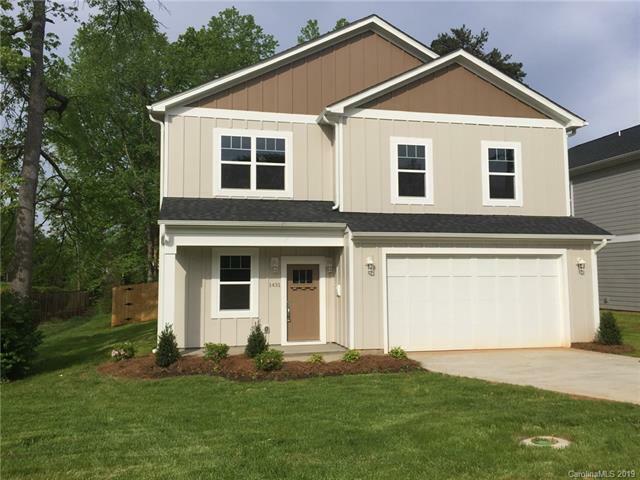 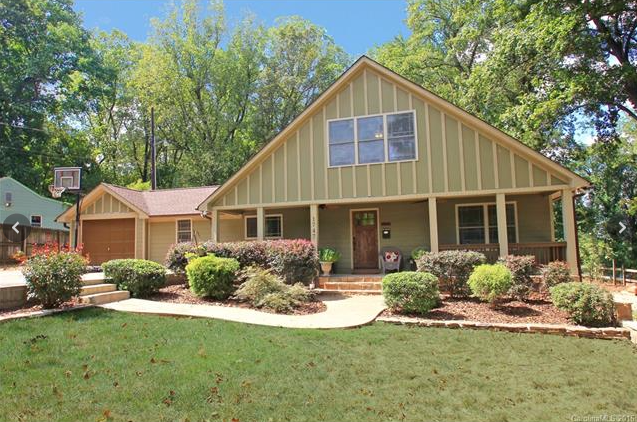 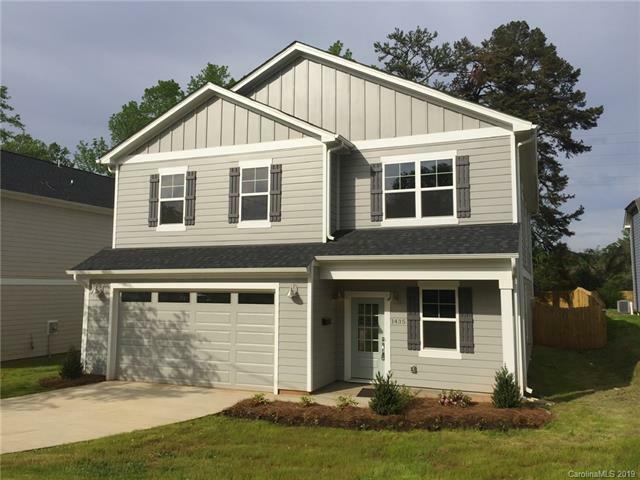 Contact Jeff King at jeff@jeffkingrealtor.com for more information on this Oakhurst Charlotte home for sale or browse Oakhurst homes for sale below!